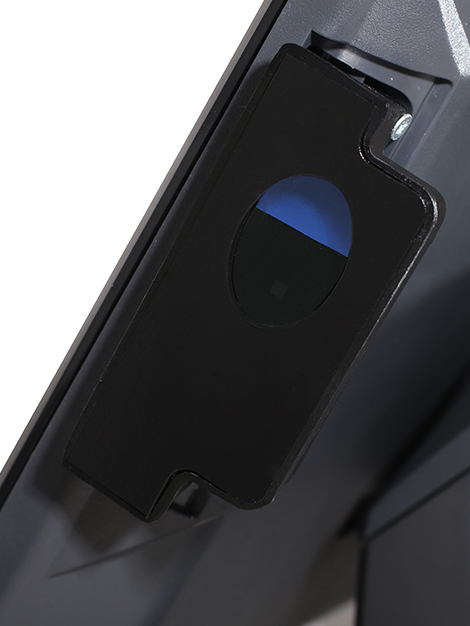 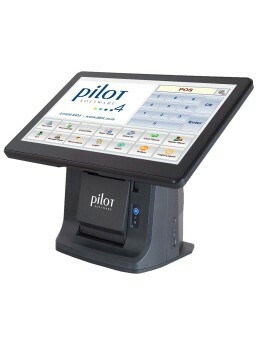 Pilot's Software is complemented by industry leading Point of Sale hardware, built specifically for restaurants. 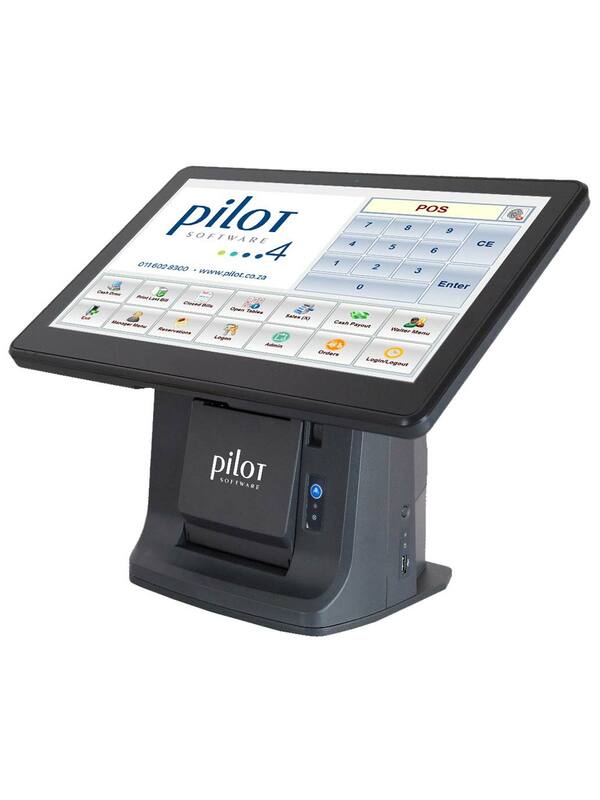 An integrated 15-inch touchscreen unit with small footprint and multiple ports. 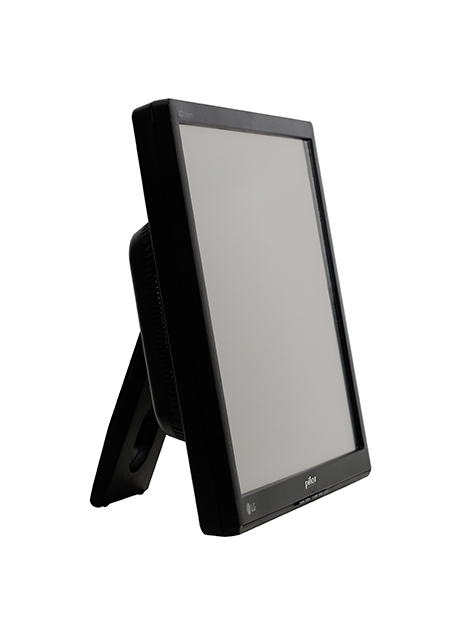 It includes a fingerprint reader, thermal printer, solid state drive, 8Gb RAM, Quad Core processor, and Windows 10 IoT. 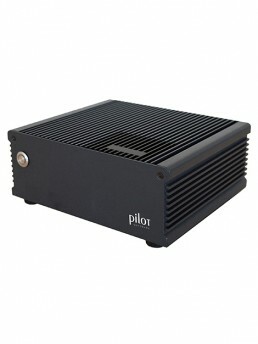 A small footprint data server, with no moving parts, and dual solid-state drives for RAID 1 redundancy. A Quad Core processor, 16Gb RAM and Windows 10 64-bit IOT Enterprise, using Microsoft SQL Express, completes the solution.